Welcome back to the DSM! Heather and Gabriel are joined by Andrea Foutz, Ed.S. Andrea returns to the podcast to guide us through the ins and outs of Intellectual Disabilities, Communication Disorders, and Specific Learning Disorders. For more information on Andrea visit www.tests4kids.com. 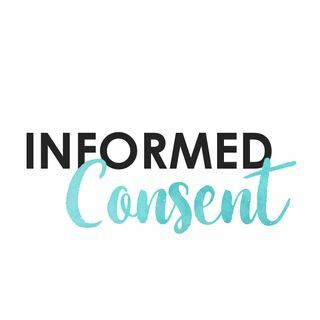 To join the conversation email contact@informedconsentpodcast.com.